Influenced by classic European design. 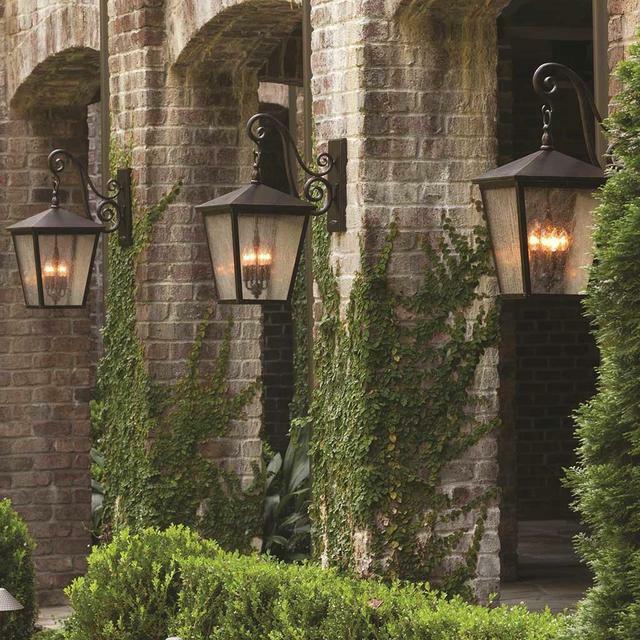 These hanging wall lanterns have a elegant Regency Bronze finish with dense clear seedy glass, take their influence from classic European design. 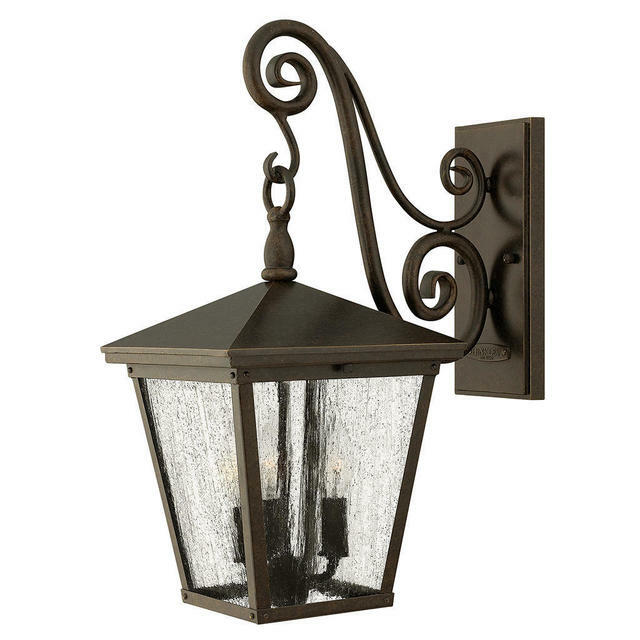 The large scroll arm detail, cast loop finial and detailing create a refined elegance. 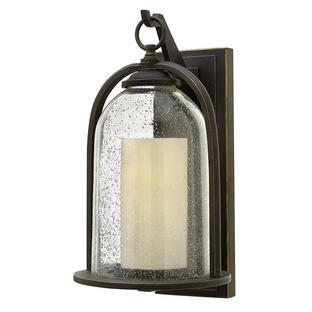 There are three sizes of lantern available. 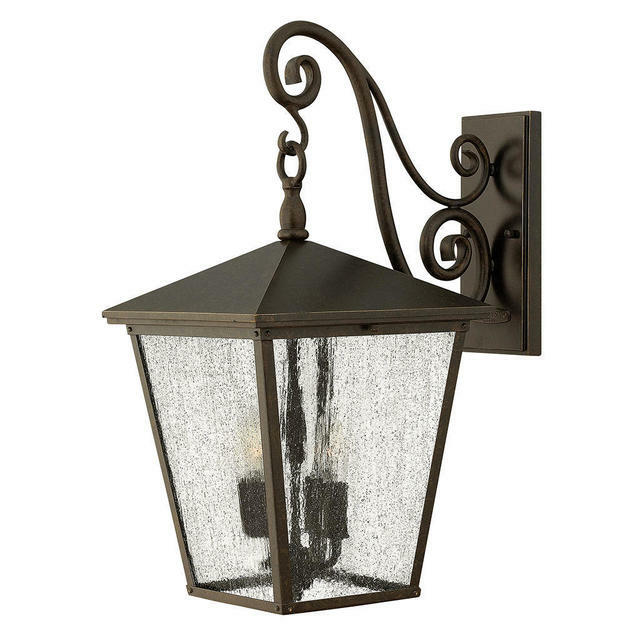 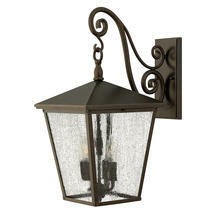 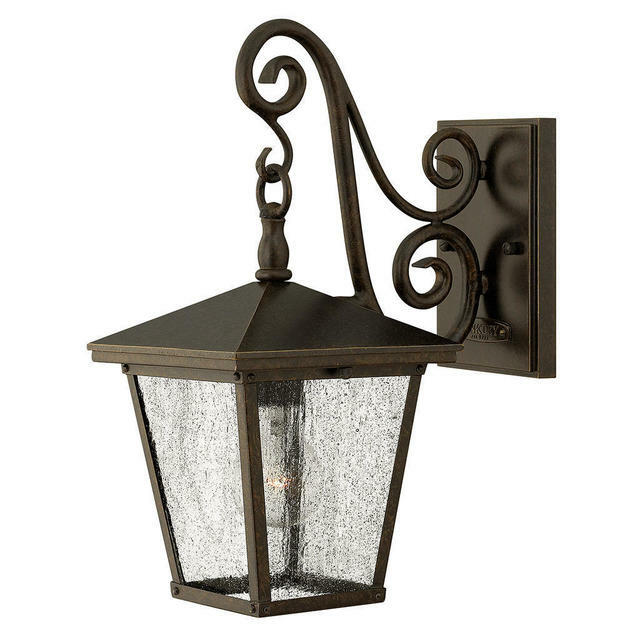 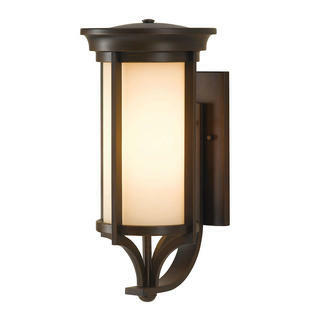 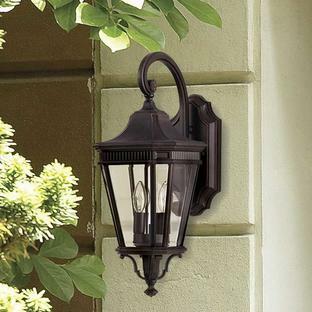 Also available in the Trellis range is a pedestal lantern.